Voltage Visual Romance Apps releases its reader app Love 365: Find Your Story Available worldwide as of Monday, 11/13/2017 – VOLTAGE Inc.
Voltage Inc. (Shibuya, Tokyo, President: Yuzi Tsutani) released its latest female-oriented English-language app, Love 365: Find Your Story, for iOS and Android on November 13th, 2017. 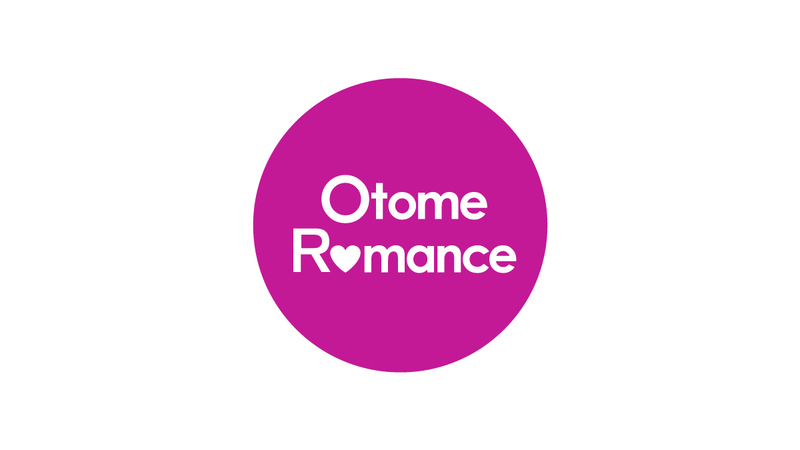 This convenient app is designed to be a portal that compiles all of Voltage’s English-translated Japanese Visual Romance Apps’ characters and stories into one easy-to-navigate reader app for our international audience. Not only can you pay for an entire story upfront like the former standalone apps, but now you can sign up for a monthly subscription service ($8.99 USD), or even pay for individual episodes. 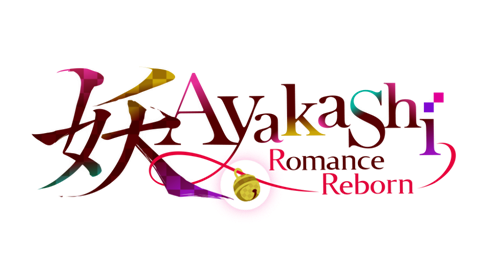 Two new titles will be available in the app at launch, Rose in the Embers (Japanese title: Taisho Roman, Unmei no Hito) and When Destiny Comes Knocking (Japanese title: Konna Watashi no Motekina Nichijou). Along with three formerly released titles, Love 365: Find Your Story will include five titles, 24 characters, and over a hundred stories. Certain stories will even be free to read at launch. The English version of the standalone apps will continue to be ported into Love 365: Find Your Story in the months to follow.Love 365: Find Your Story also includes a function that allows for all stories purchased in the standalone apps to be transferred to the reader app during the transfer period. Voltage will continue to bring heart-pounding moments to people all over the world. The Taisho period, when hearts were not free to choose. You have been bought by the son of an earl, and are to work as a maid in his great house. During the day, you two steal furtive glances at one another. When the sun sets, and the sky is a blanket of stars, you sneak away for a clandestine dance in the garden… He’s only a hair’s breadth away, close enough to kiss.A Cinderella story for the ages! Two endings await you. Discover the joys of hearts united in The Favored Bold Ending, or succumb to the chains that bind you to this bittersweet fate in Fortune’s Fools Ending. After praying for some much-needed luck in the love department, five incredibly gorgeous men suddenly fall into your lap! Your love life’s been barren for far too long… and it looks like monsoon season has arrived! During the story, you’ll have to “Bet on Love”! How will you handle this sudden upswing in popularity? !The choices you make will affect your “Ms. Right Points”! Do you have what it takes to be the girl of the moment? Five men have all asked you on a date! You’ve finally made a choice, but midway through your date, a new potential bachelor swoops in to steal you away! You’ve never been this in-demand, and your heart can’t catch a break! You may have chosen the one you want to romance, but you know what they say: When it rains, it pours…! Will he profess his love to you in the Super Happy Ending, or will you woman up and confess to him in the Happy Ending? Your happily ever after is in your hands! The Edo period draws to a close… Set upon by vagrants, you are saved by the heroes of the Shinsengumi. His hands are covered in the blood of his enemies, yet his touch is gentle, filled with warmth… Join these infamous warriors and carve a path through history, love as your weapon. Your all-boys school and the neighboring all-girls school are combining! And your new coworkers include five gorgeous men! But there’s a new school rule: No love allowed, and that goes for both teachers and students… Ready to break the rules? The Black Foxes, an infamous band of thieves… Their next target? You! To help them on their mission, you decide to join their ragtag group as a thief yourself! As you adventure with this troupe of men, you have to ask yourself… Is your heart in danger of being stolen, too? A thrilling love story with a world-famous thief is about to begin! **May not run on certain devices. How to access Search for “Love 365: Find Your Story” in the app store. *All companies, products, and services listed here are registered trademarks of their respective companies.